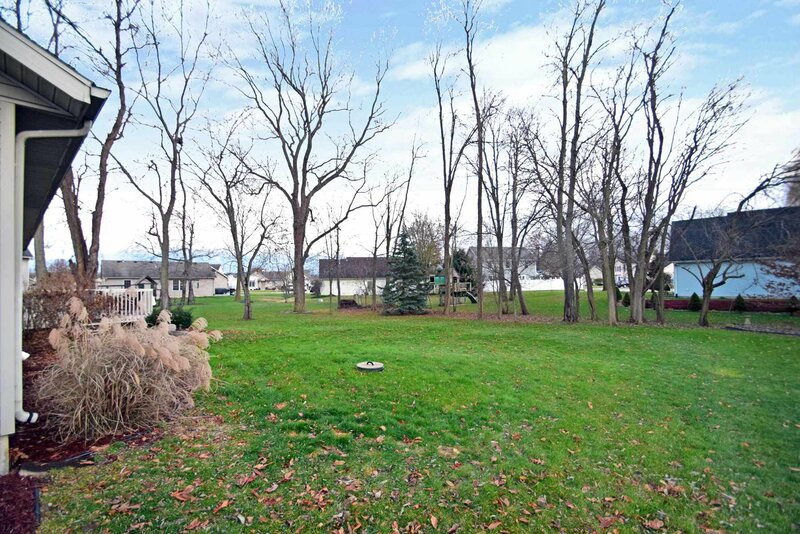 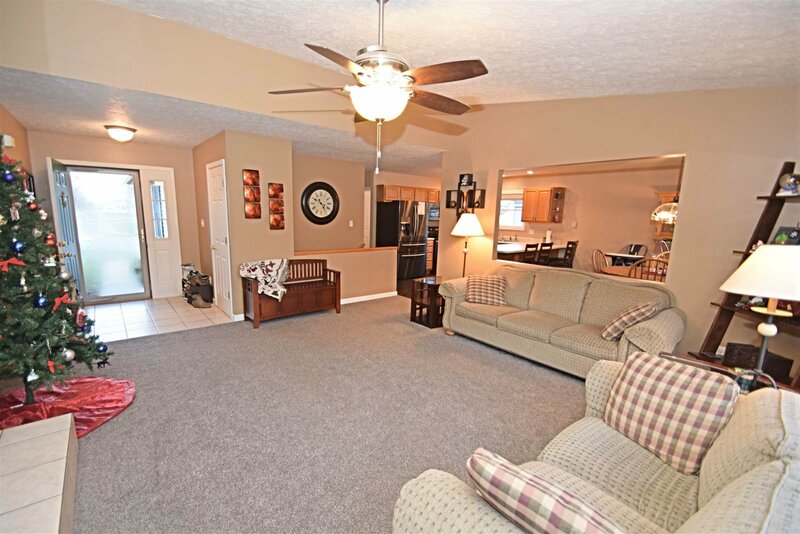 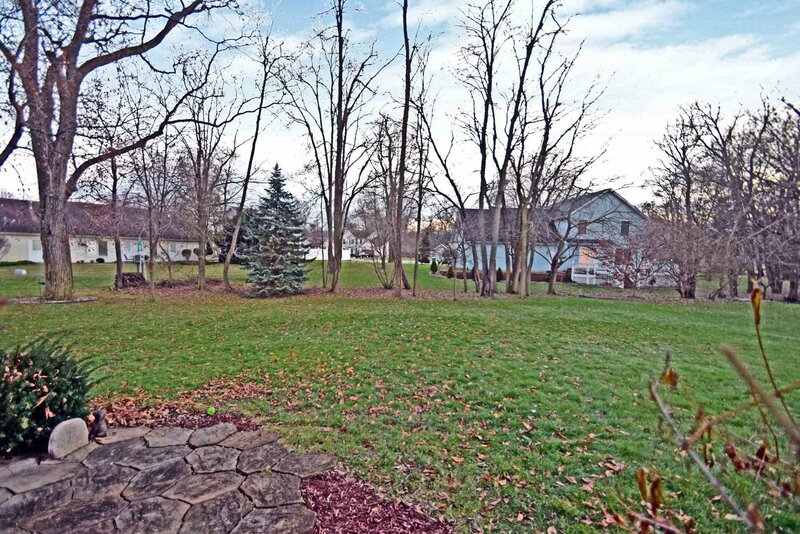 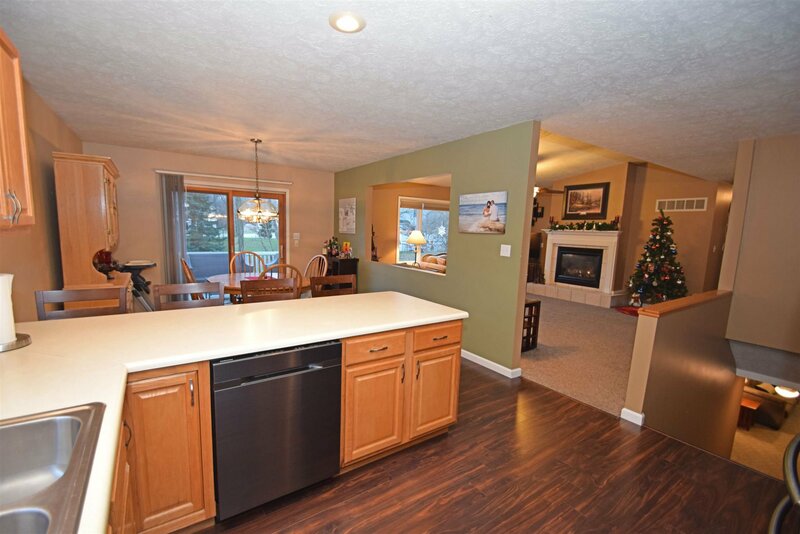 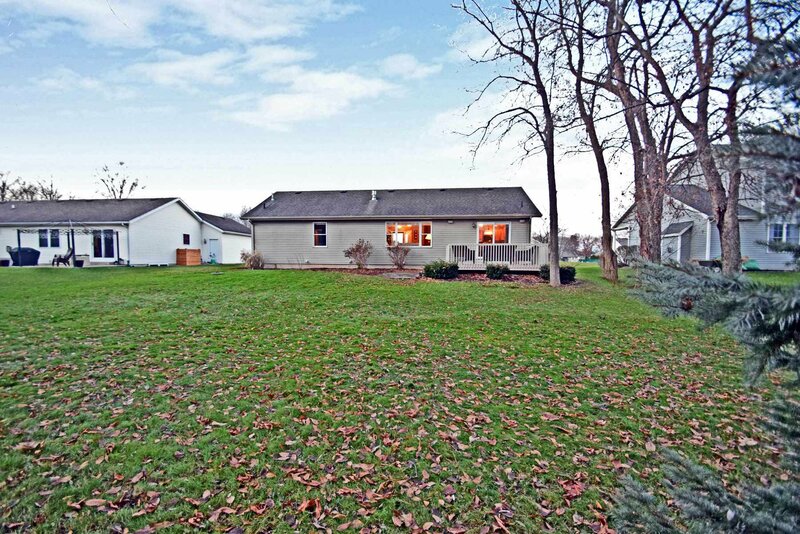 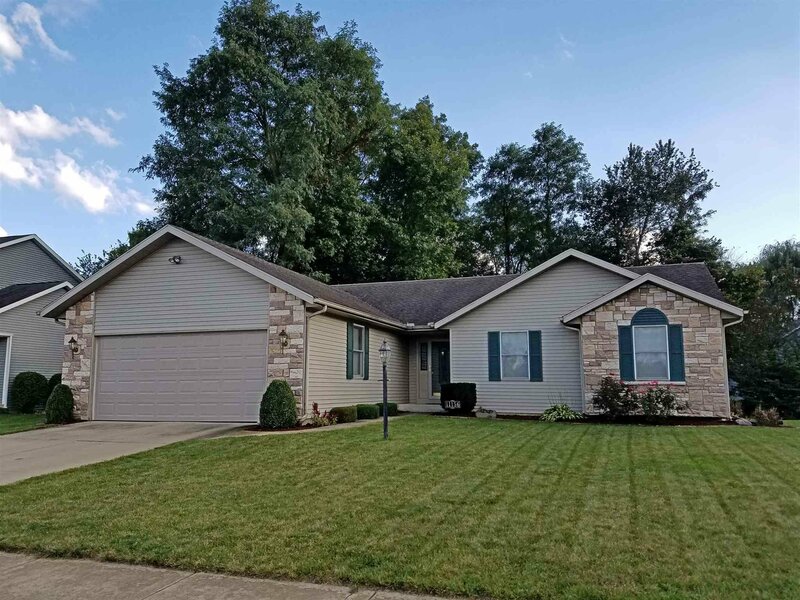 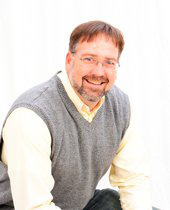 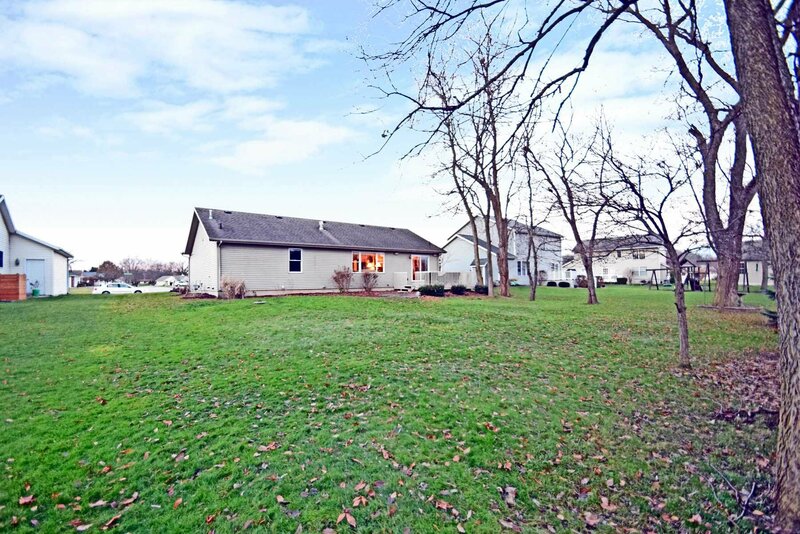 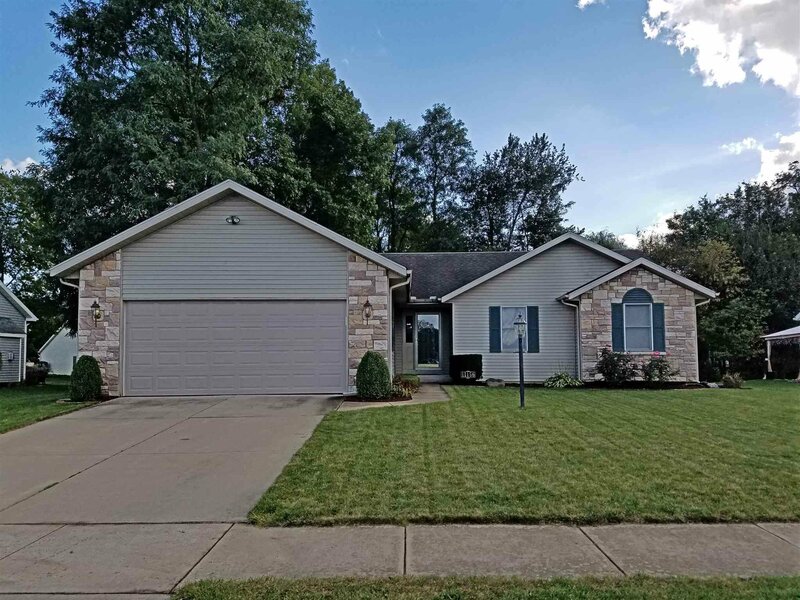 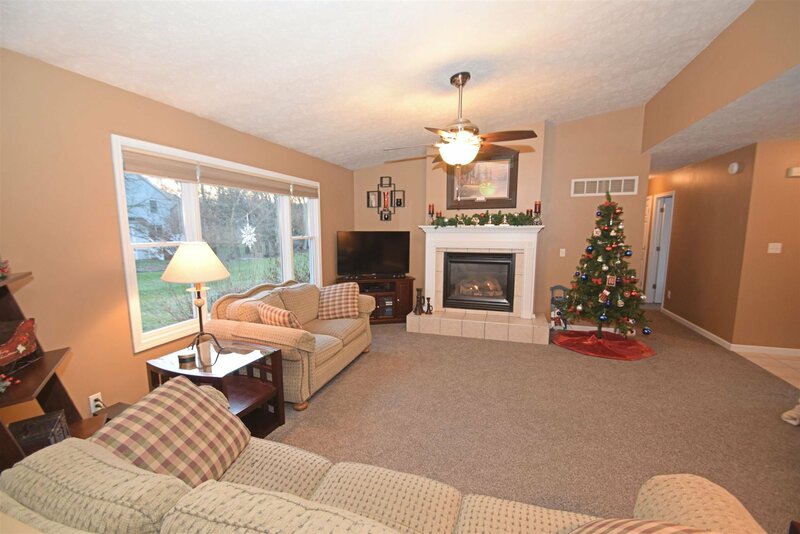 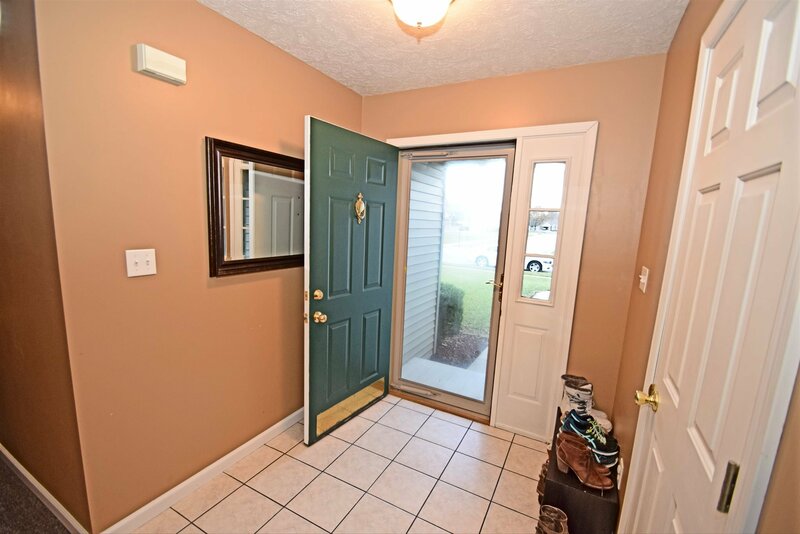 11156 Golden Pheasant in Penn Schools has a lot to offer as a 1 story home! 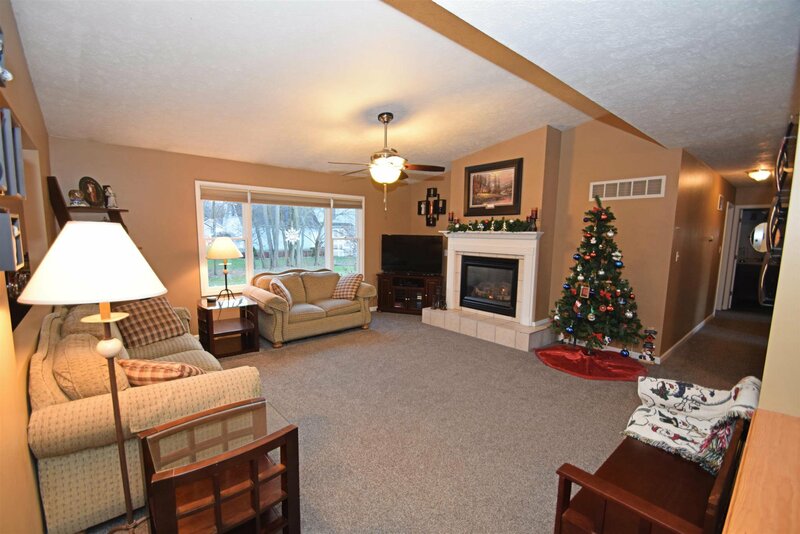 Open concept living with vaulted ceilings in the great room where the cozy gas fireplace and loads of natural light create a welcoming feel. 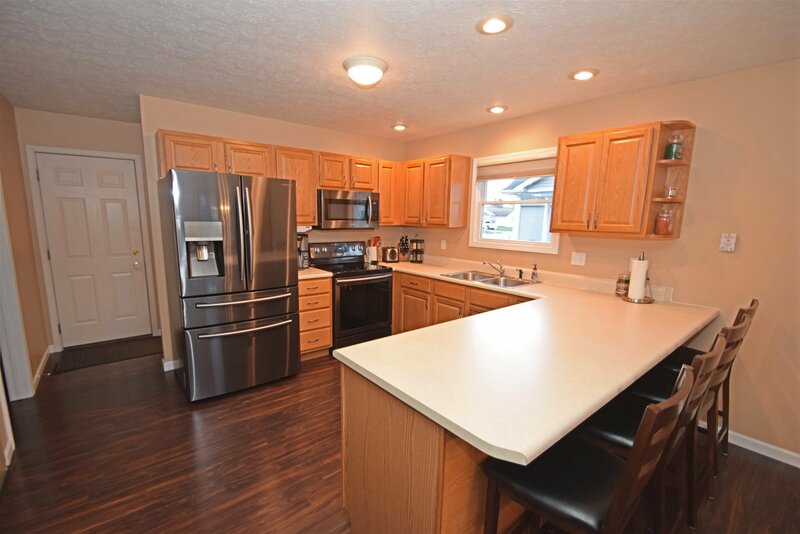 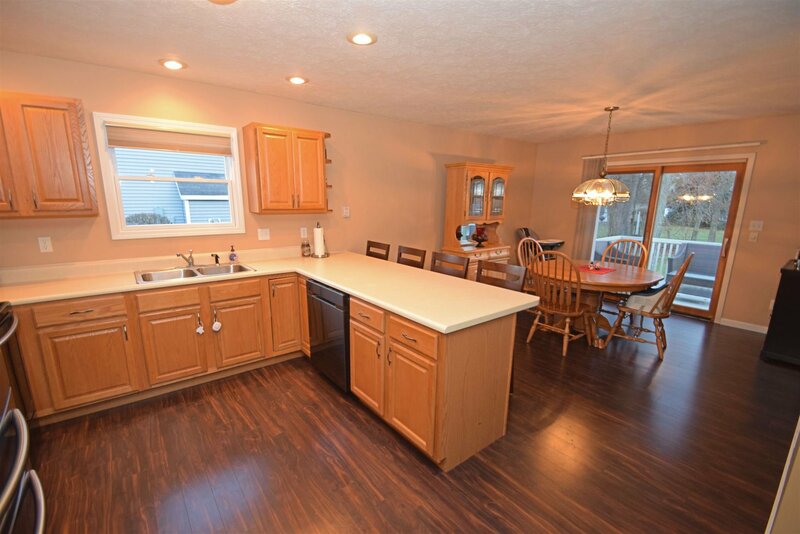 Updated wood flooring in the kitchen with new stainless steel appliance package is just one of the great feature plus the peninsula with bar seating. 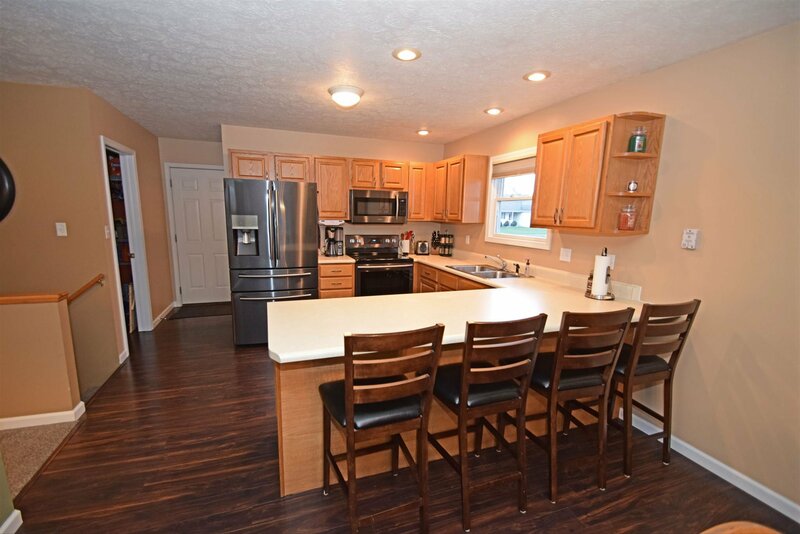 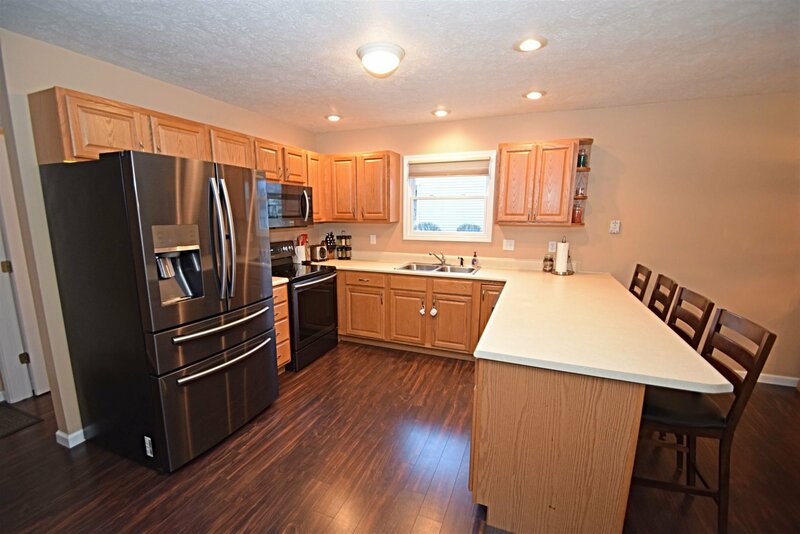 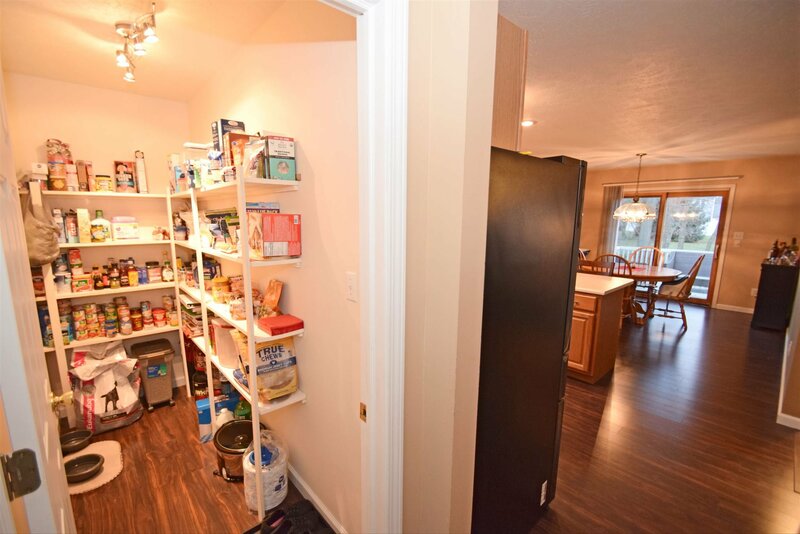 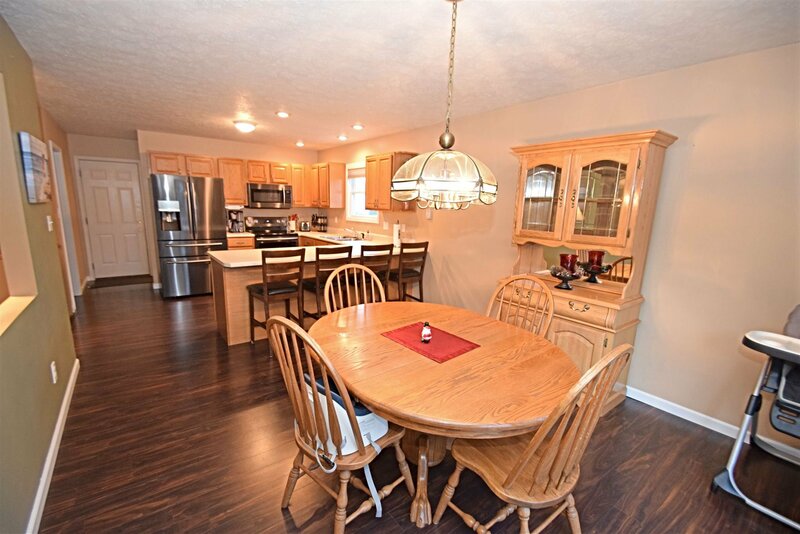 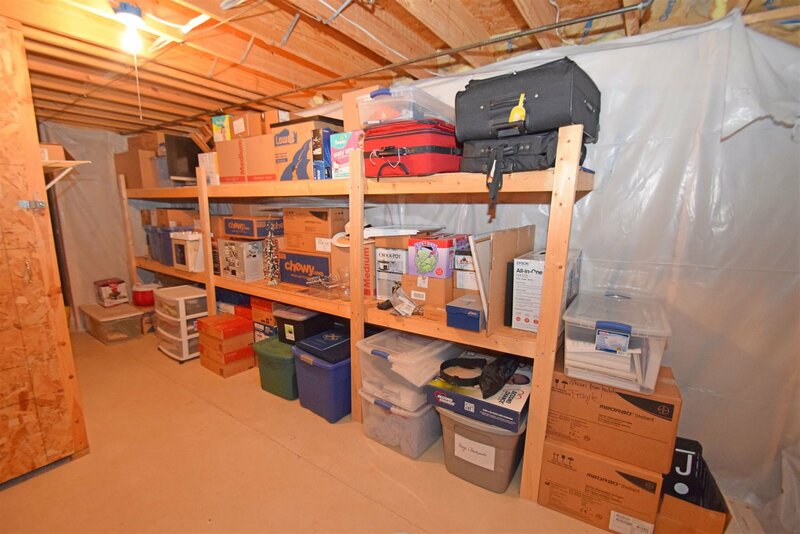 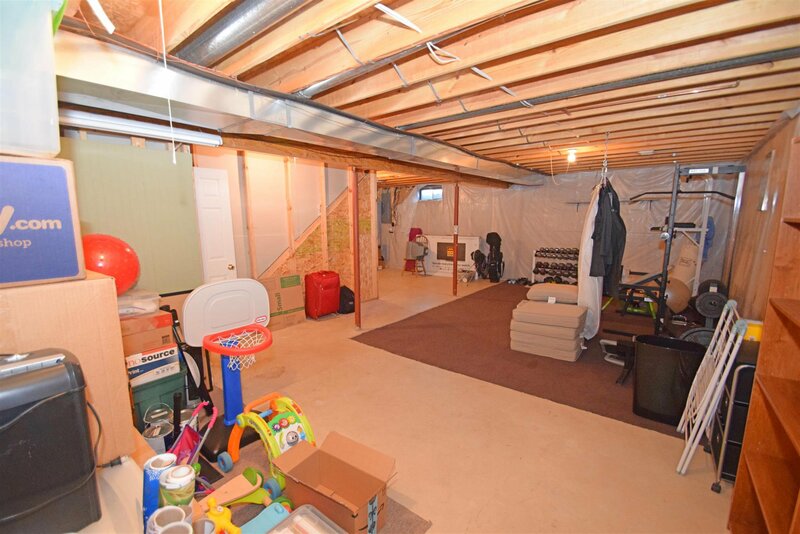 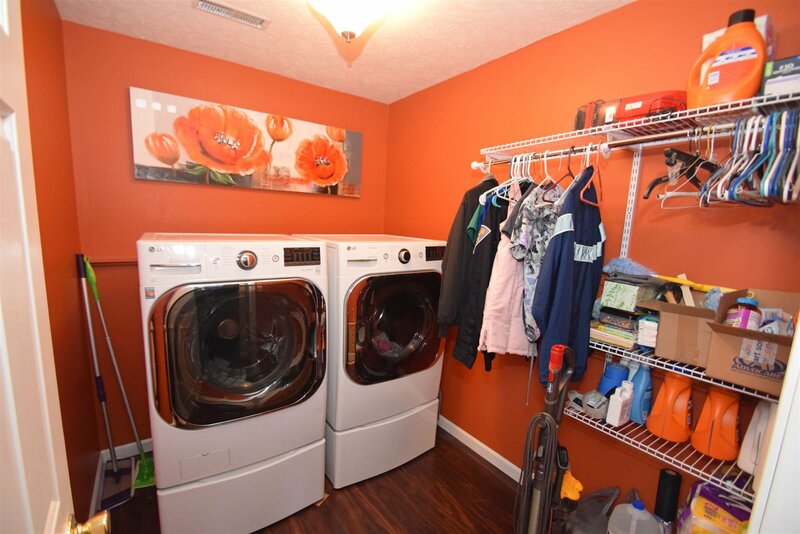 This home has 3 bedrooms/3 full baths; main floor laundry; walk in pantry; finished lower level! 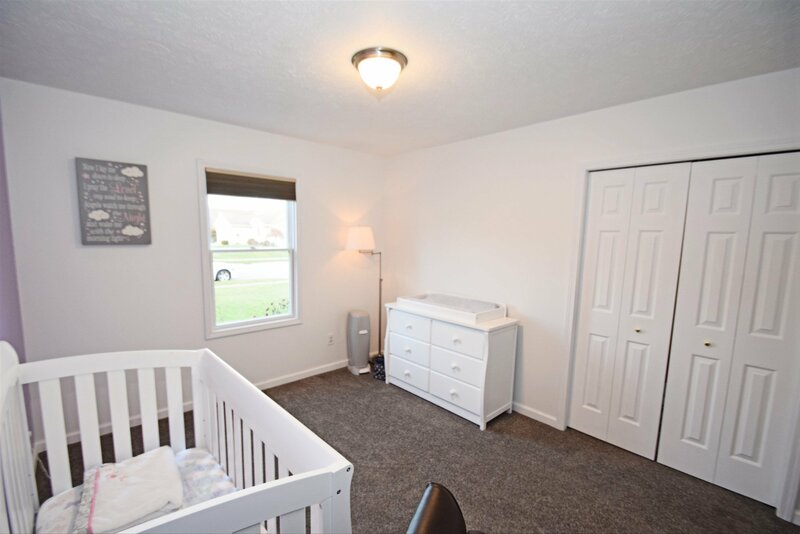 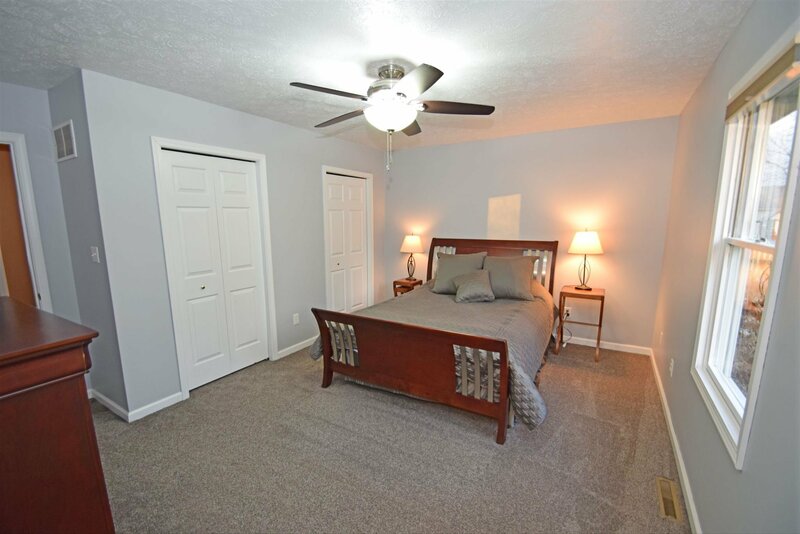 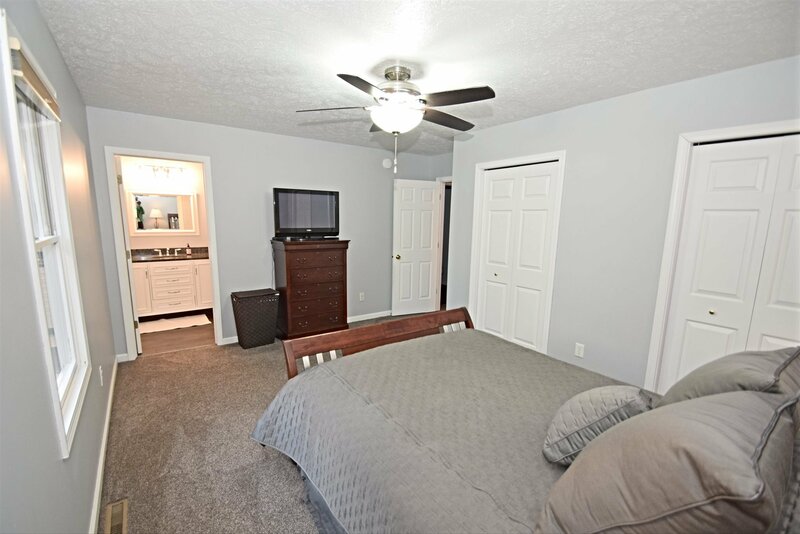 Master bedroom features double closets, full bath with new flooring, vanity and granite countertop. 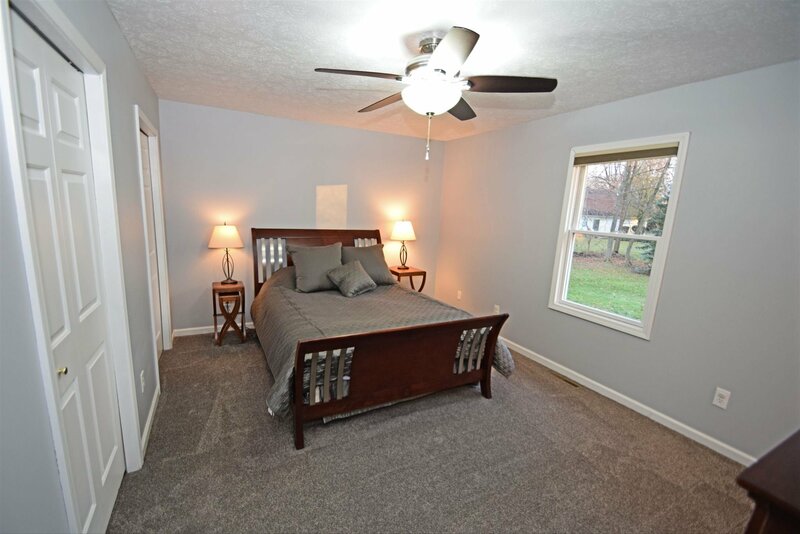 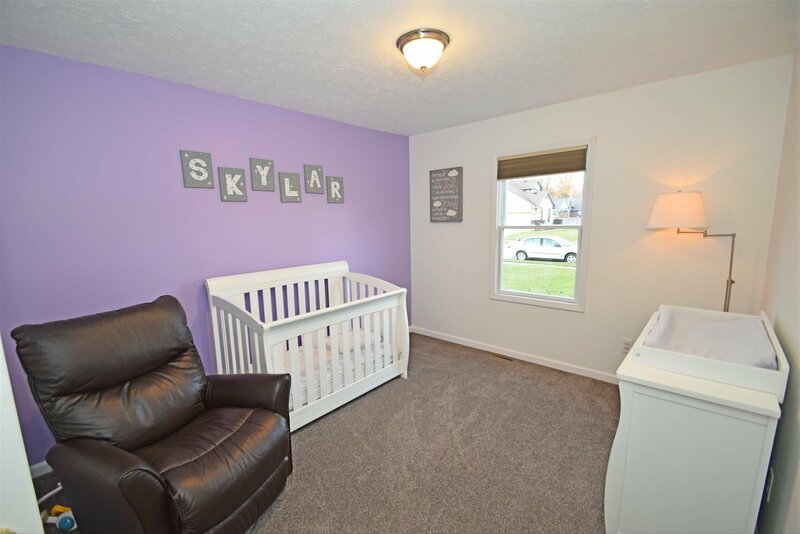 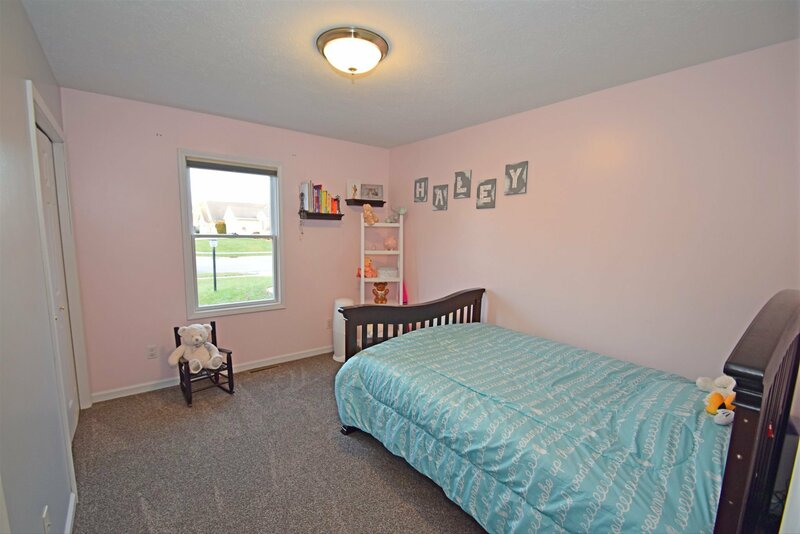 New carpeting throughout the main level also extends into the 2nd & 3rd bedrooms that are larger than standard. 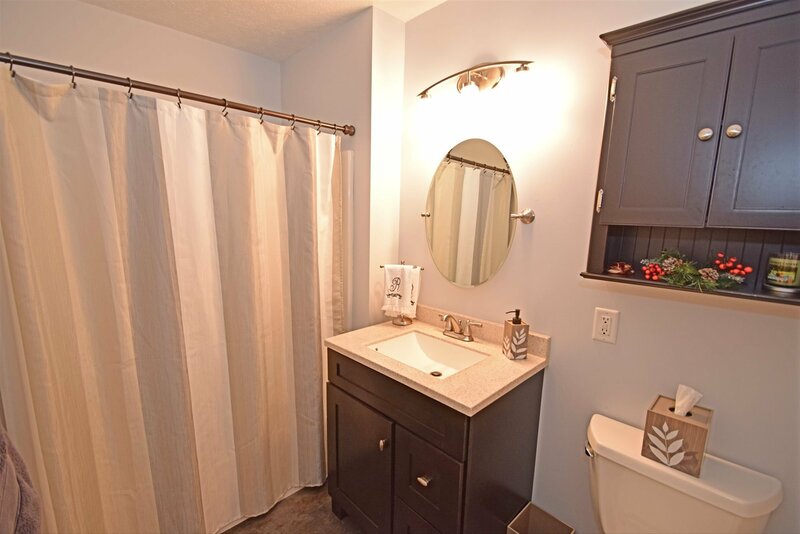 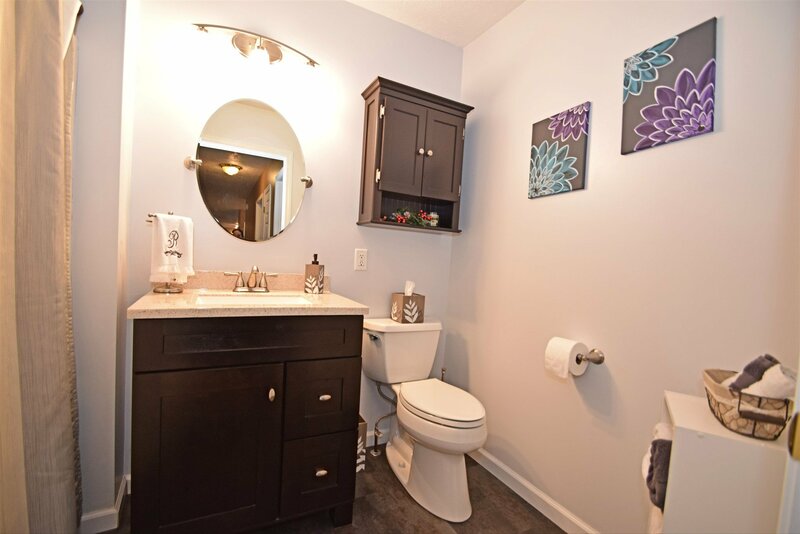 Main floor full guest bath also has new flooring and granite countertop & new vanity! 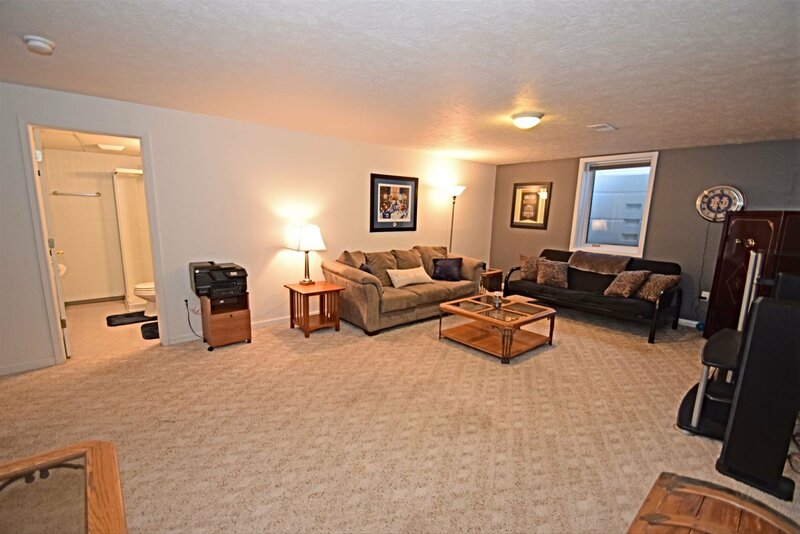 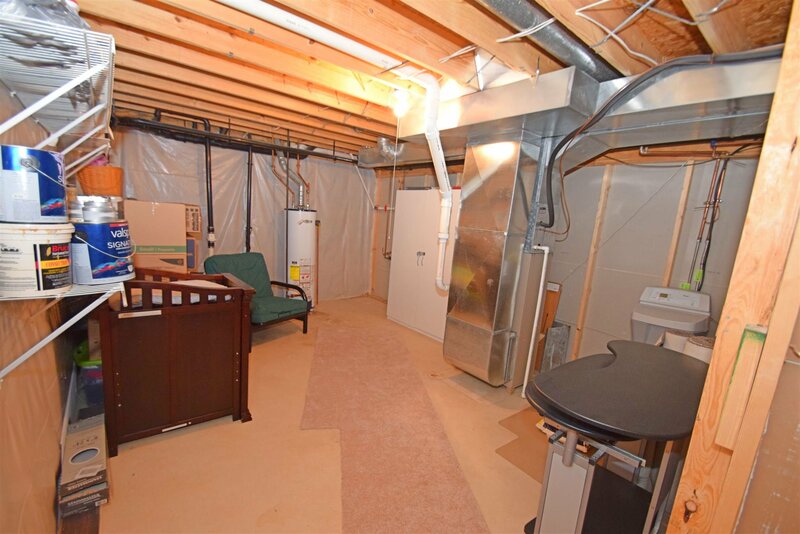 Finished family room with full bath in the lower level yet there is still a chance for you to finish additional space! 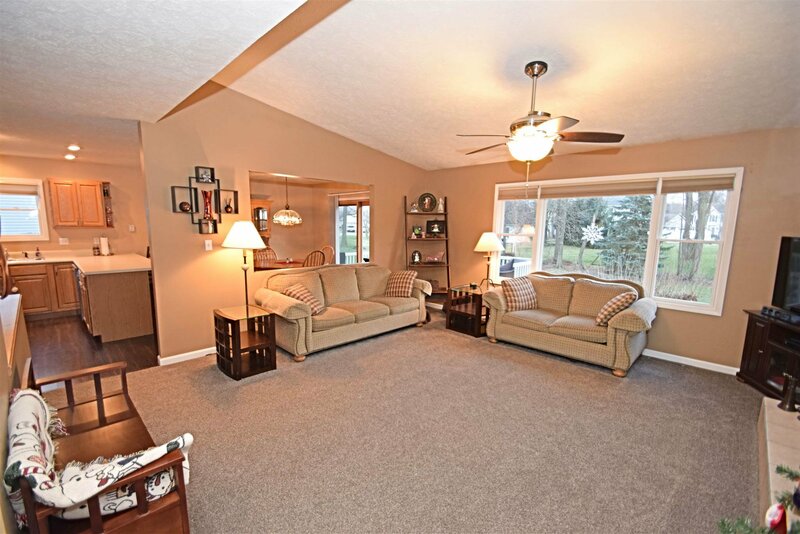 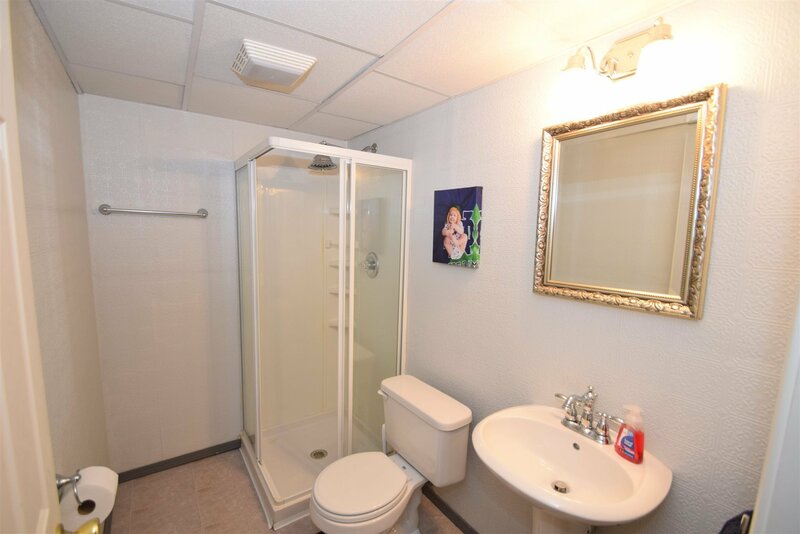 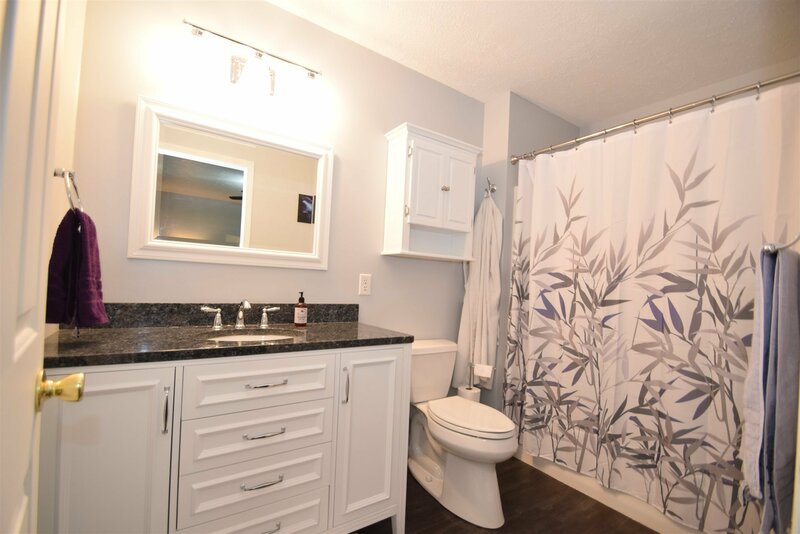 2 car attached garage, mature trees, neatly landscaped yard with irrigation and under ground dog fence. 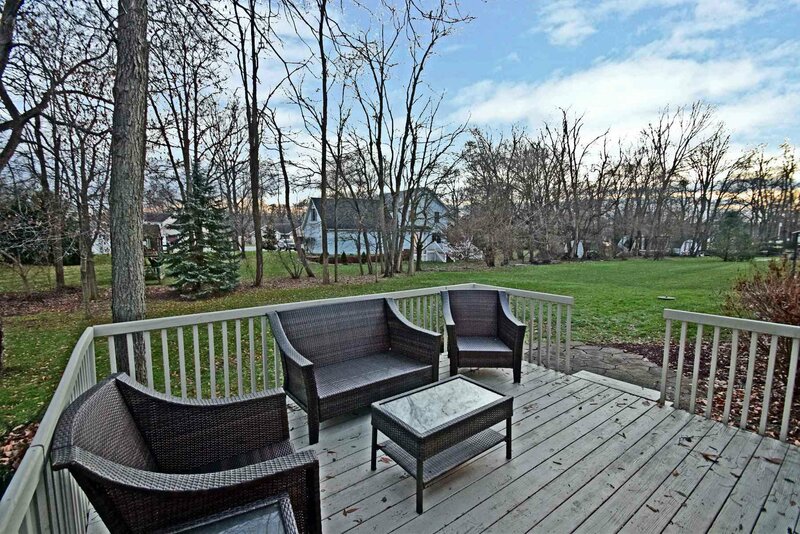 Nice deck space off the dining area. 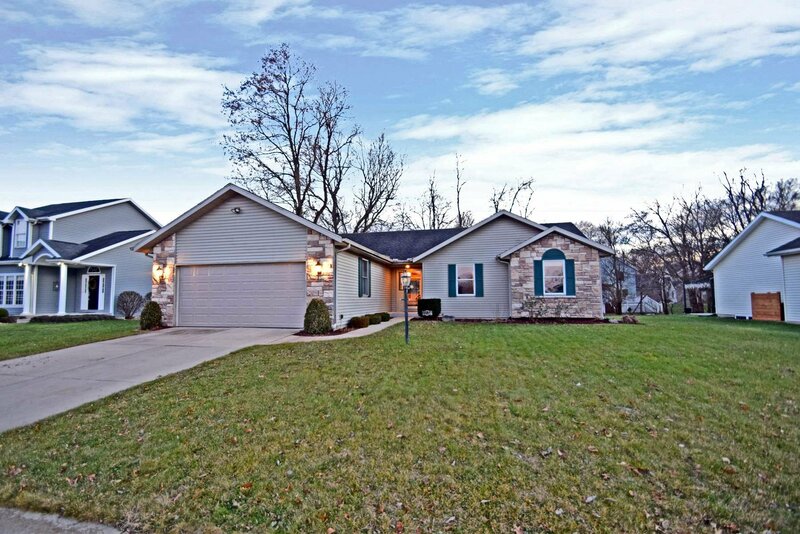 This a must see home!